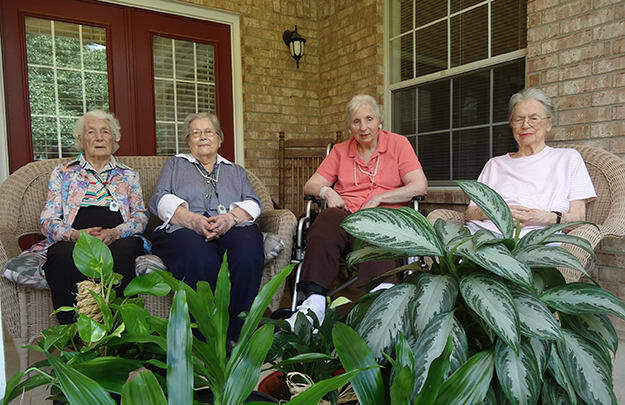 Although regulations vary from state to state, assisted living provides a wide array of services designed to keep an senior as independent as possible, for as long as possible. In most cases, assisted living helps seniors stay more active, social, and engaged in life than they otherwise would be living alone. 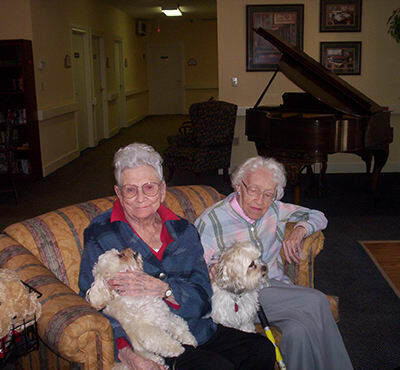 Assisted living provides the added security of 24-hour staff, assistance with medications, and communication between health care providers.